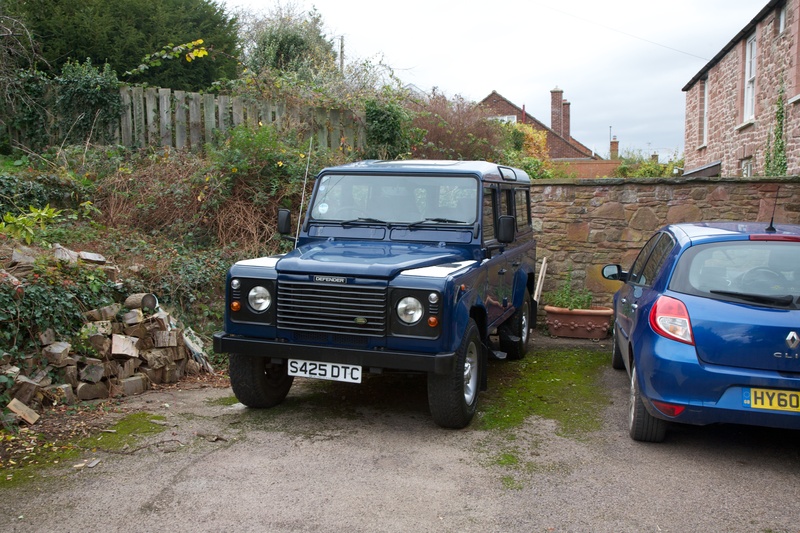 We discovered Delilah for sale at a garage in Gloucestershire, a 1999 built Land Rover 110 defender td5 with relatively low mileage; she ticked all the right boxes. However, upon handing her over to Phil and the team at APB trading it was discovered she had a badly rusted rear chassis, a common problem for land rovers her age. Nevertheless APB trading have done a fantastic job restoring her to her former glory and preparing her for a punishing trip through Africa. At 14 years old Delilah was old enough not to suffer the from over-complicated electronics and electronic diagnostics of modern land rovers, i.e. less to go wrong and she was easy to trouble-shoot for a bush mechanic; and young enough that the rotten chasis was her only major flaw. After the work by APB her only remaining flaw was her blue colour as it supposedly attracts the dreaded tetsi fly and now means she rather resembles an Egyptian police vehicle! Anyhow, another attraction of Land Rovers was that their popularity throughout East Africa meant spare parts were easy to find should anything go wrong. 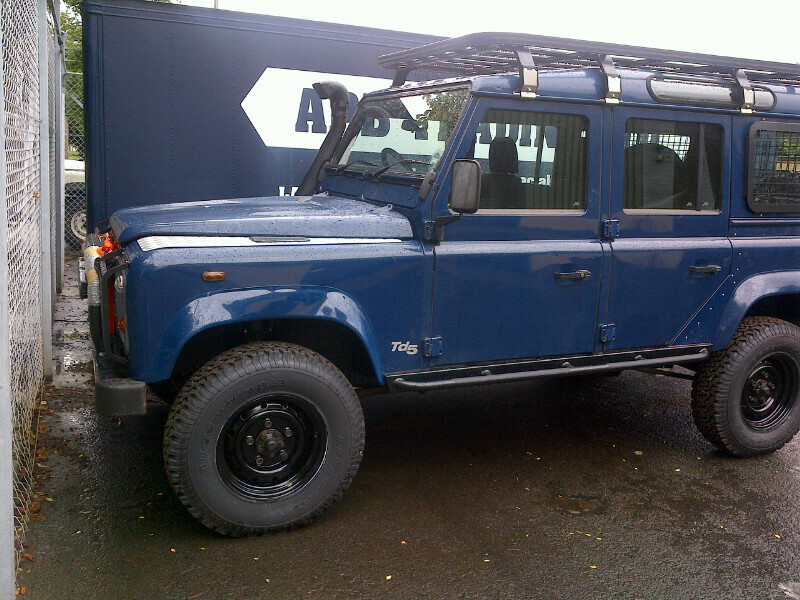 Although the main reason for choosing the defender is best described in the “The Overlanders’ Handbook”: ‘A defender adds the expeditionary esprit to your overland adventure that no other vehicle can touch’. Thanks for the advice John, we’re short on the spares for any major mechanical repairs for the engine and we’re already in Turkey so hopefully she’ll hold up! But we’ll definitely bear it in mind. All the more incentive to keep up with the general day-to-day maintenance. Wow, that’s what I was seeking for, what a data! existing here at this website, thanks admin of this website.